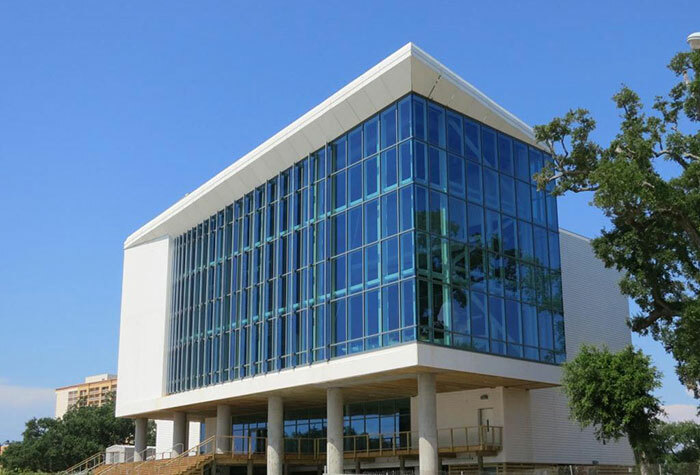 A-1 Glass specialists will take care of your project from design and fabrication through installation and maintenance. 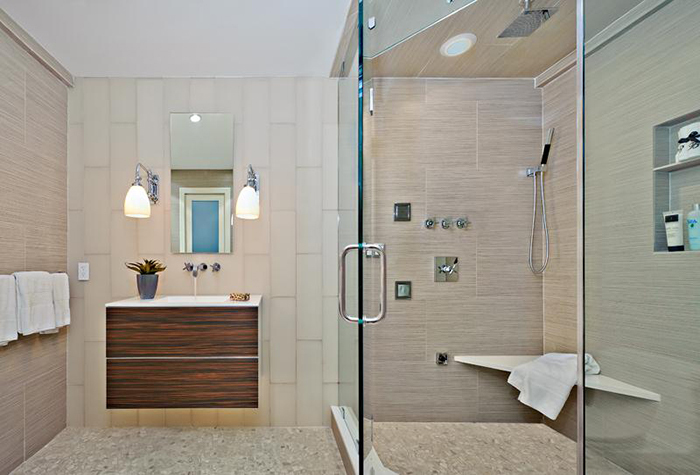 Glass is a simple yet versatile design feature that can add elegance, dimension and openness to your home. 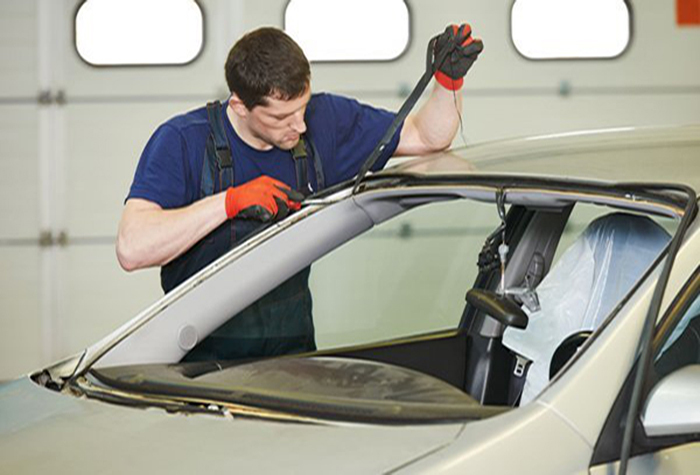 The windshield and other glass parts of your car play an important role in your safety and comfort. A broken window interrupts your business, leaving your building and belongings exposed to potential theft. It’s imperative that you contact a storefront glass replacement specialist immediately. A-1 Glass offers expert emergency, 24/7 board up and broken window and glass door replacement services. A-1 Glass Services offers high-quality, fully-customizable glass products to meet your expectations for quality, performance and elegance.